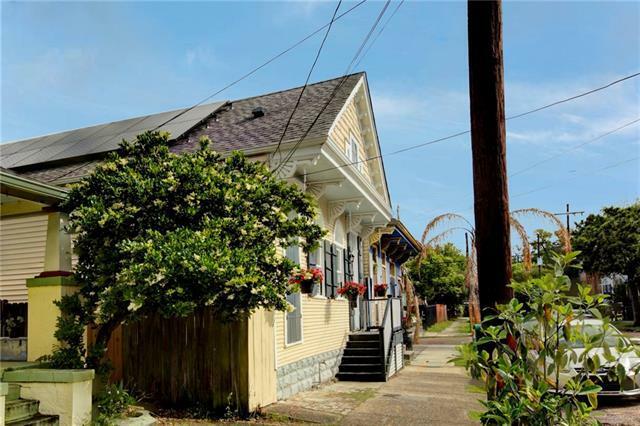 Super cute house, great neighborhood/location, Stroll to Jazz Fest, City Park, restaurants, grocery, Bayou St. John. 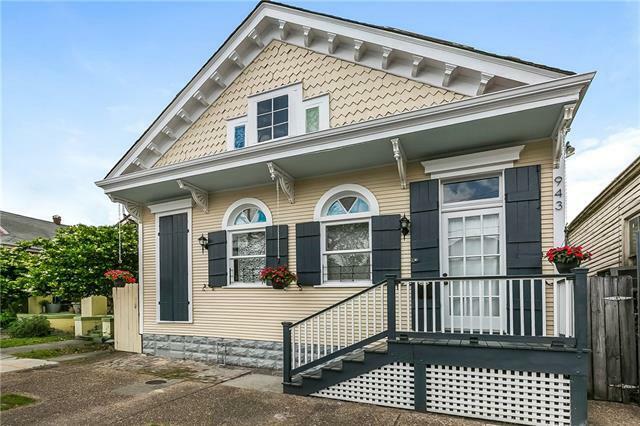 Sensitive renovation, original transoms, windows, doors. 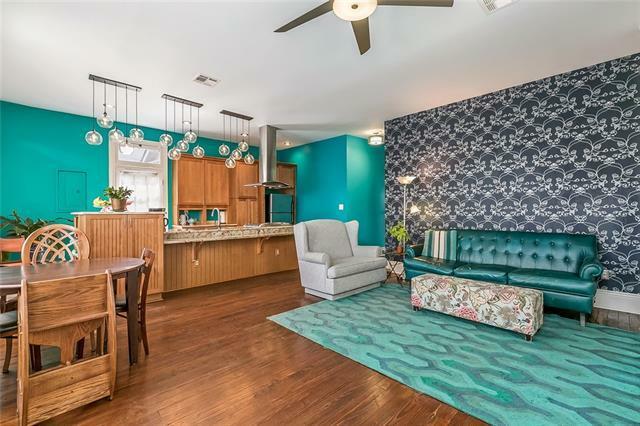 Open floor plan, lots of light, cooks kitchen w/gas, stainless, granite, plenty of cabinets. Private patio. 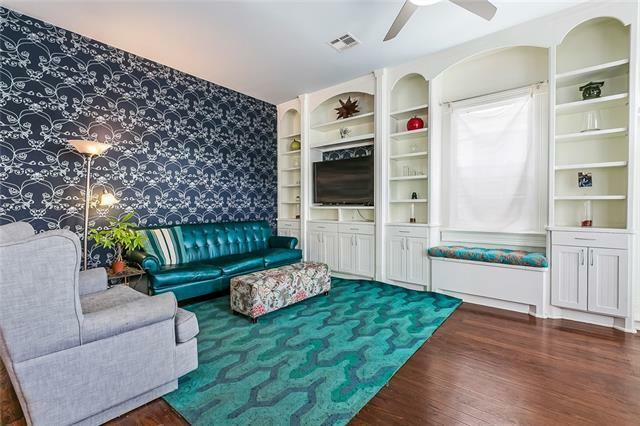 Wood floors, big attic, lots of closets, master bath has 6 soaker tub. Solar panels, attic and under floor foamed, + on demand water heater = low utility bills. Fresh paint; move-in condition. A Lovely home! Listing provided courtesy of Middleton O'malley of Coldwell Banker Tec, Realtors.